At Raven AC And Heating, we specialize in the construction of new AC systems for both commercial and residential applications. Our goal is to always complete projects safely, on budget and on time. There isn’t a project that’s too big for us. We have worked with the top industries, exceeding our client’s expectations every time. Every member on our team works in unity to successfully complete each project. 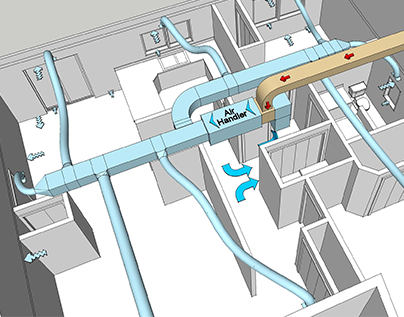 From start to finish, we can design, build, and install the perfect HVAC system for you. Please feel free to give us a call if you’d like to request a bid. 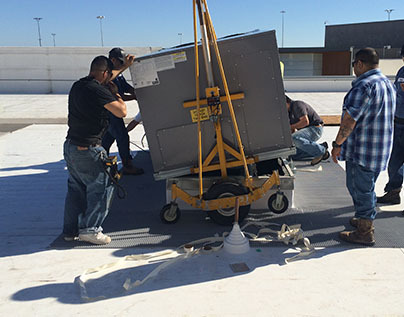 Here to provide Houston with quality service for any job, residential and commercial. We have many great offers that come and go, contact us to hear our specials today!